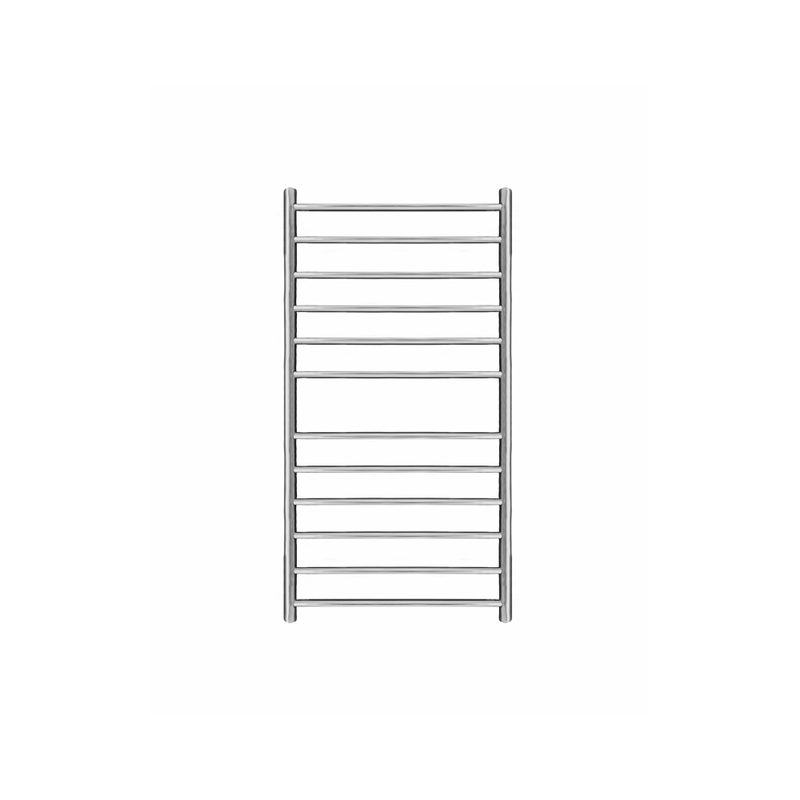 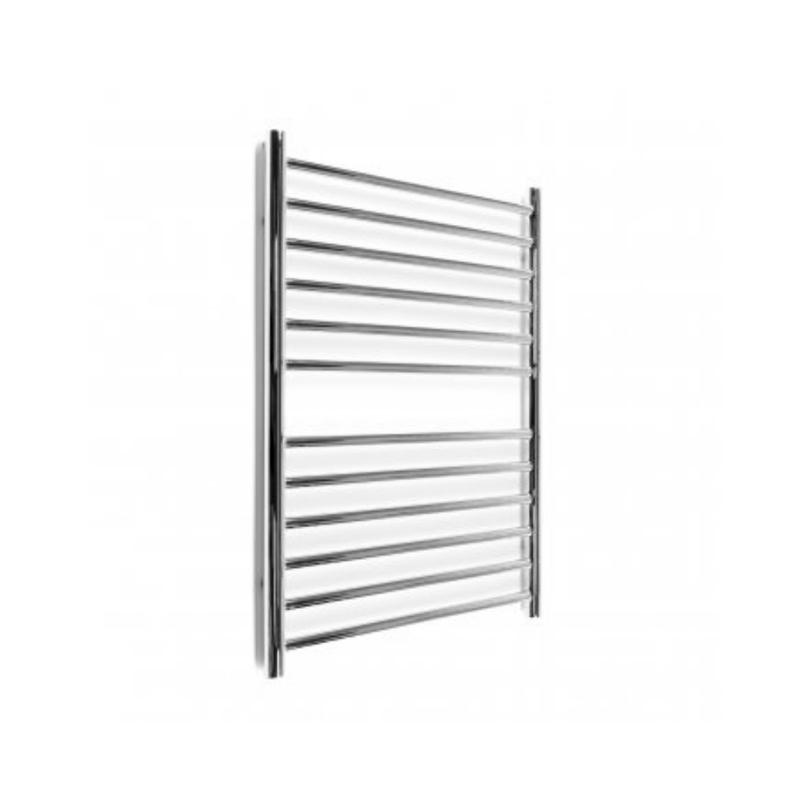 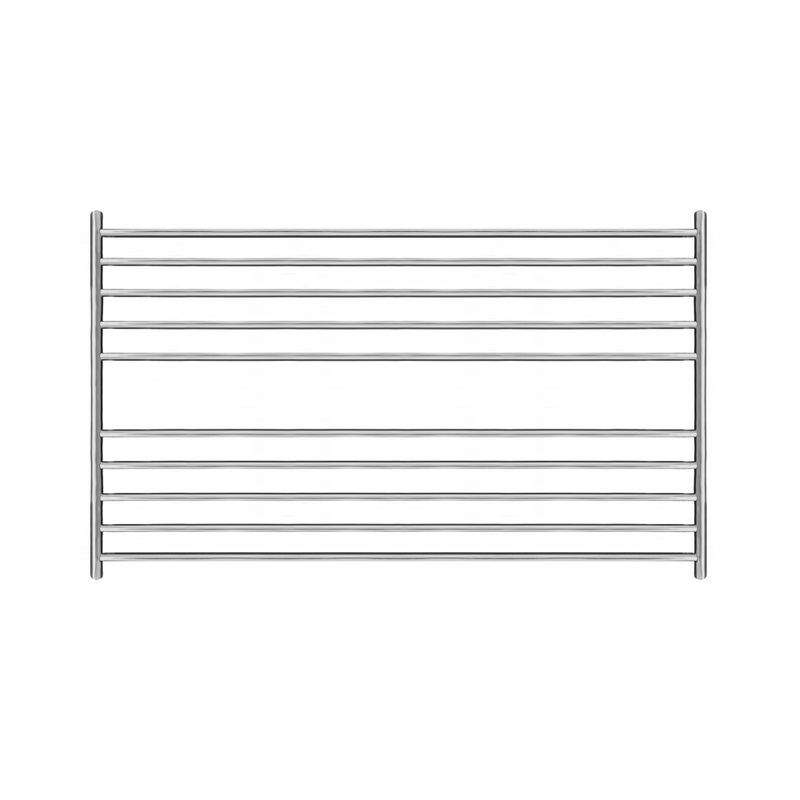 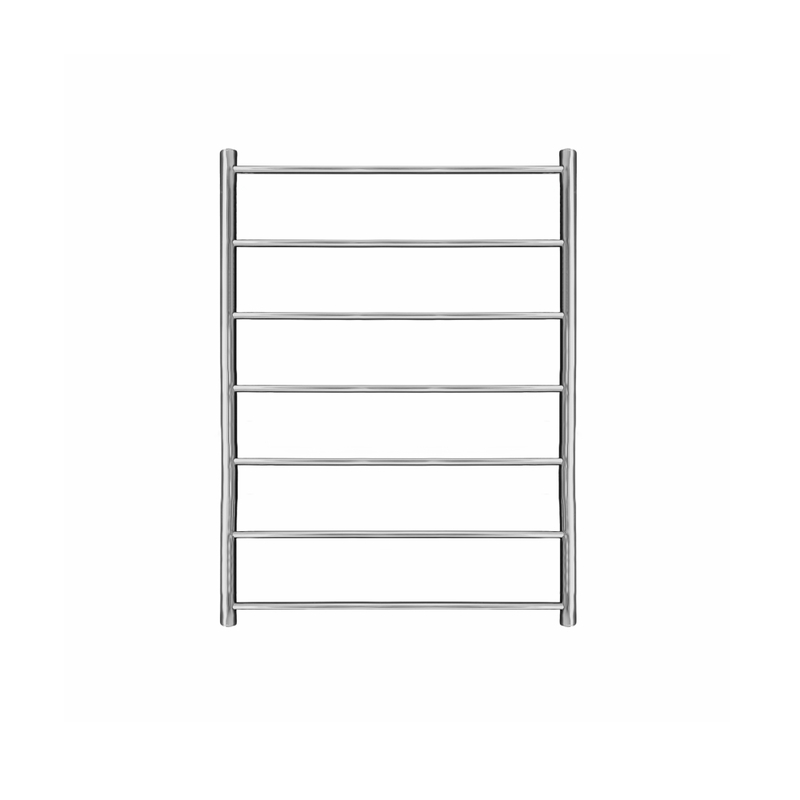 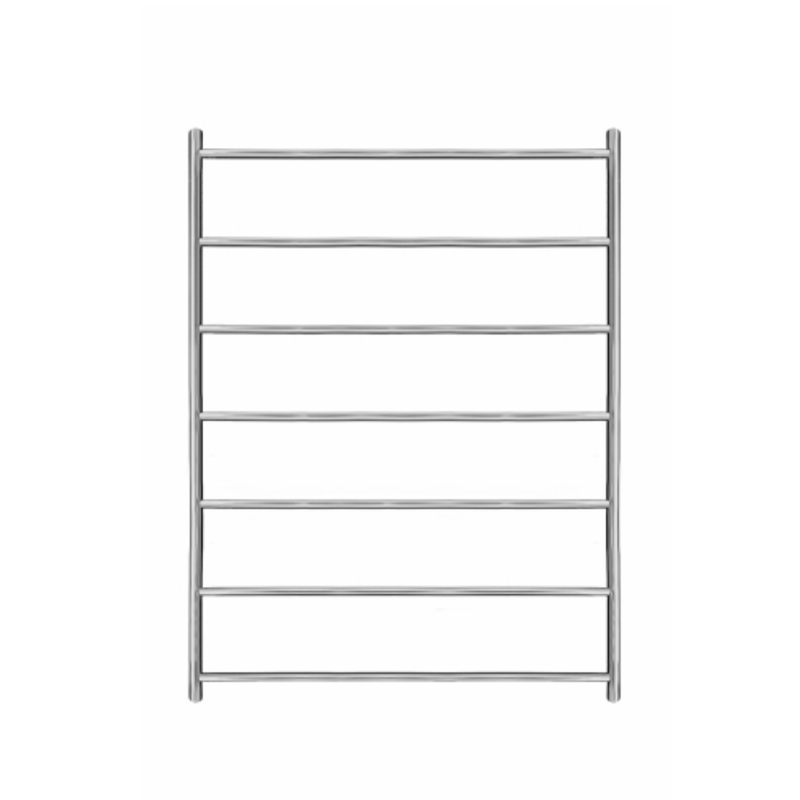 Put an end to your mornings of cold or damp towels by investing in the Midi 800mm x 600mm heated towel rail. 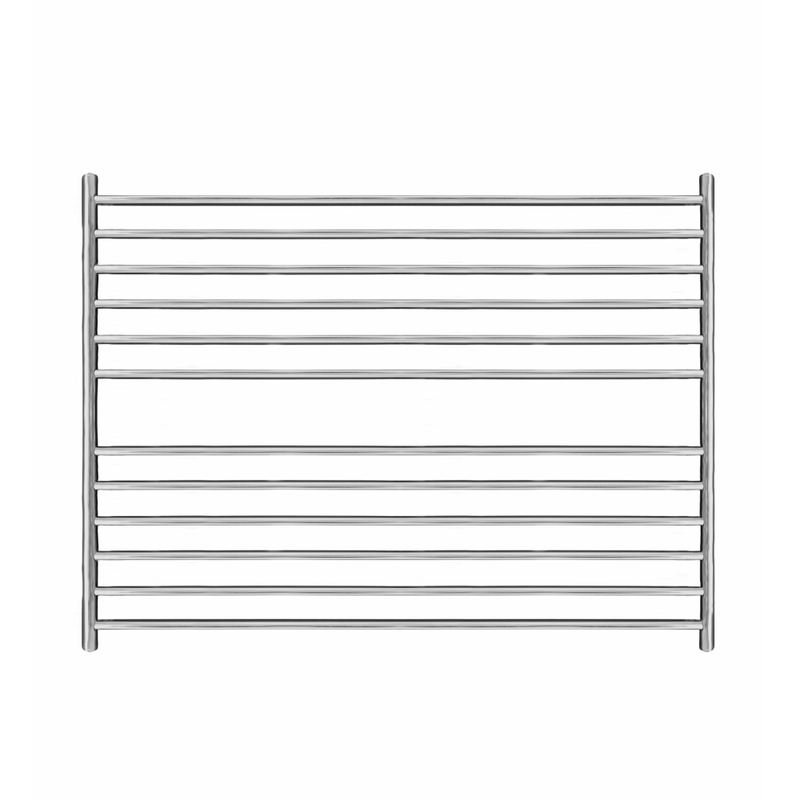 At a height of 800mm and with 12 horizontal bars made from 1.2mm thick stainless steel, this towel warmer is perfect for the smaller to mid-sized bathroom. 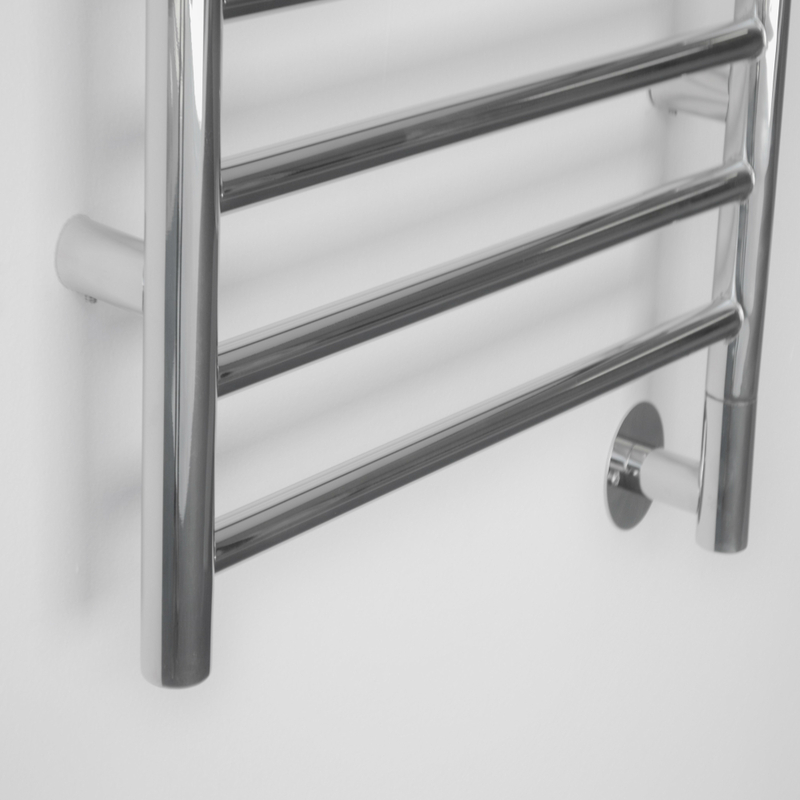 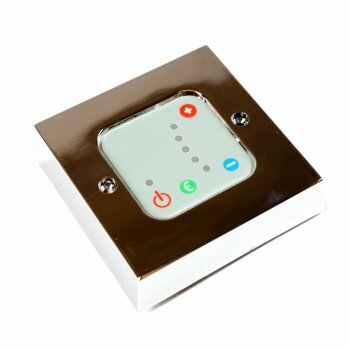 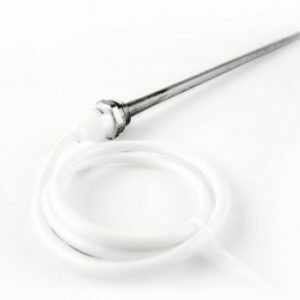 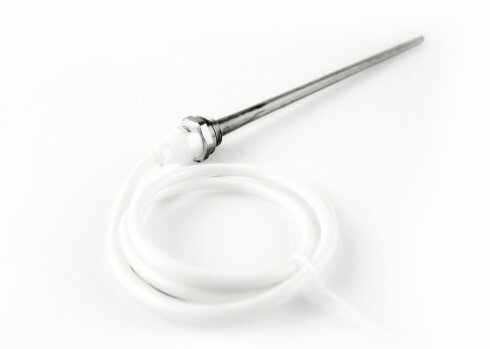 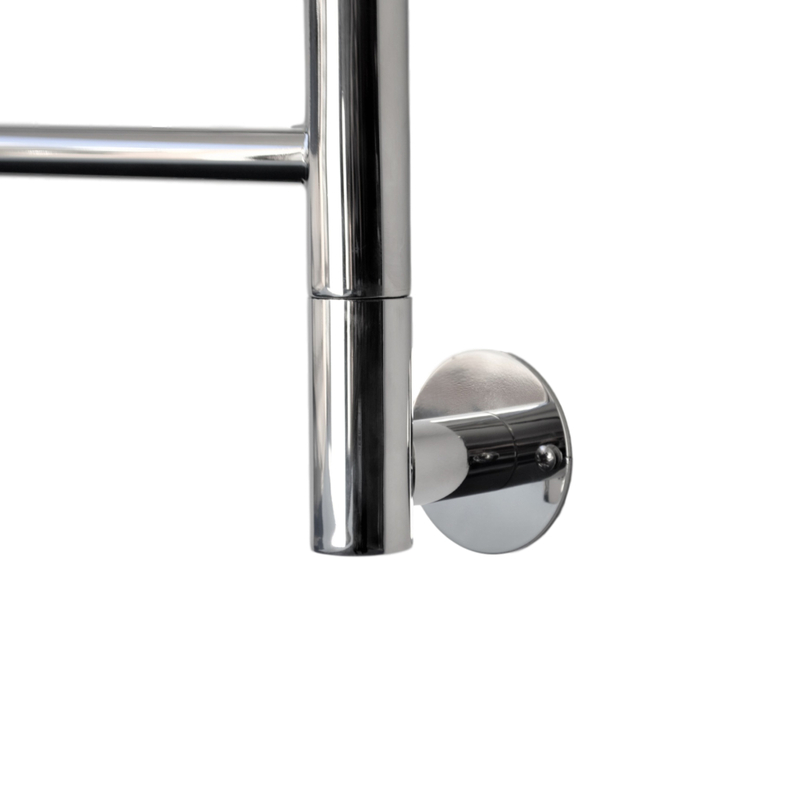 It is finished in polished stainless steel which not only gives it a modern and luxurious appearance but also makes it hard wearing and very easy to clean. 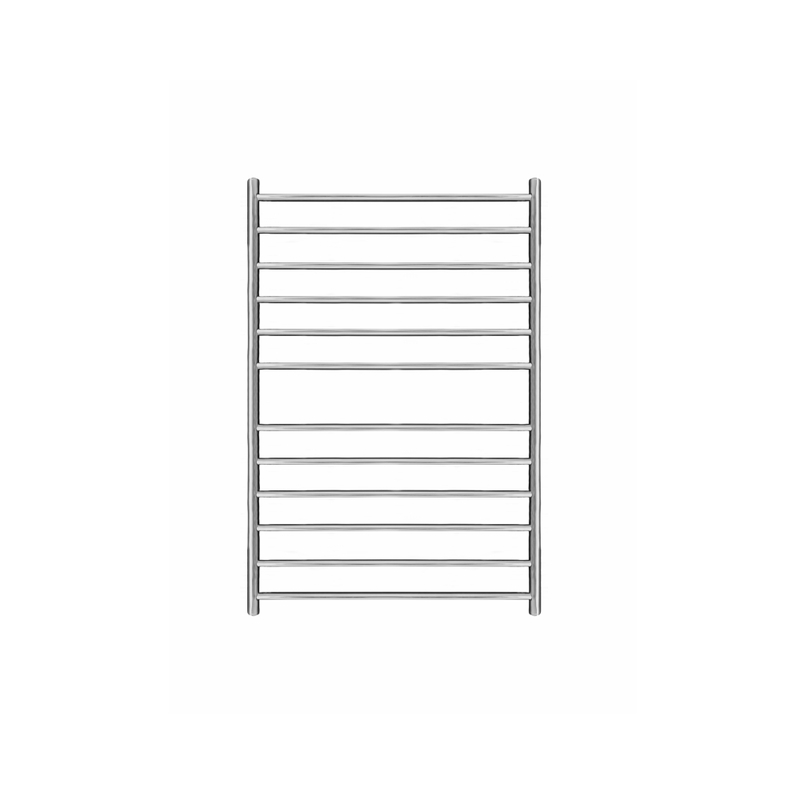 The Midi 800mm x 600mm is manufactured from grade 304 stainless steel for optimal heating efficiency and even heat distribution.